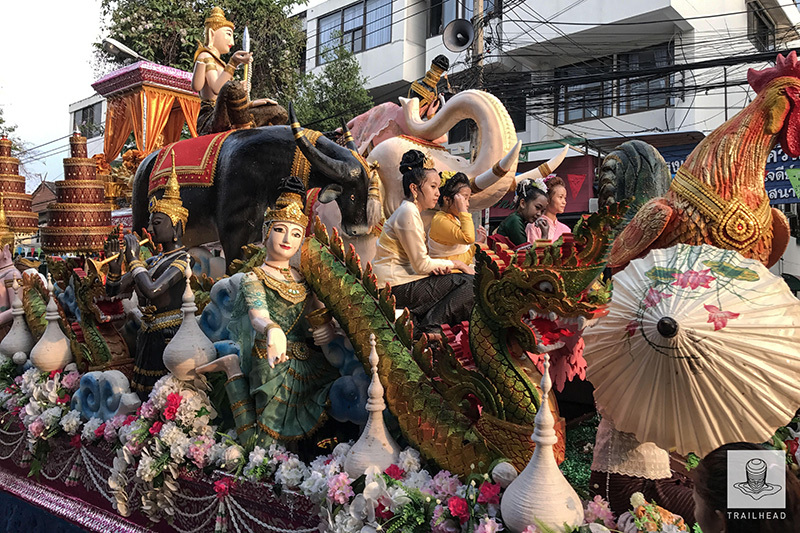 Are you looking for an exotic experience of the unique Thai festival, exquisite culture, fun and splash moment with friends amidst the fabulous tropical weather? This coming April is a perfect option to enjoy an unforgettable Songkran festival in Chiangmai, Thailand ! 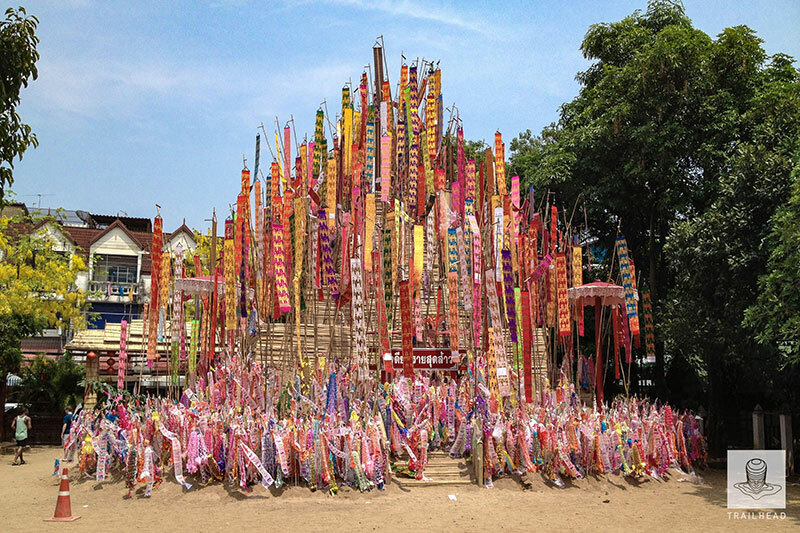 In the North, where Songkran Lanna is celebrated, it is also called the ‘Paweni Pi Mai Mueang’. Every April, locals reunite with their family and friends tocelebrate this remarkable occasion together. Traditionally, Thais commence their New Year as a symbolic good start with the sacred religious activity at the temples. Moreover, April, the hottest and most humid period of the year, isthe delightful month for those who love summer ambience and entertaining activity like the famous water festival. 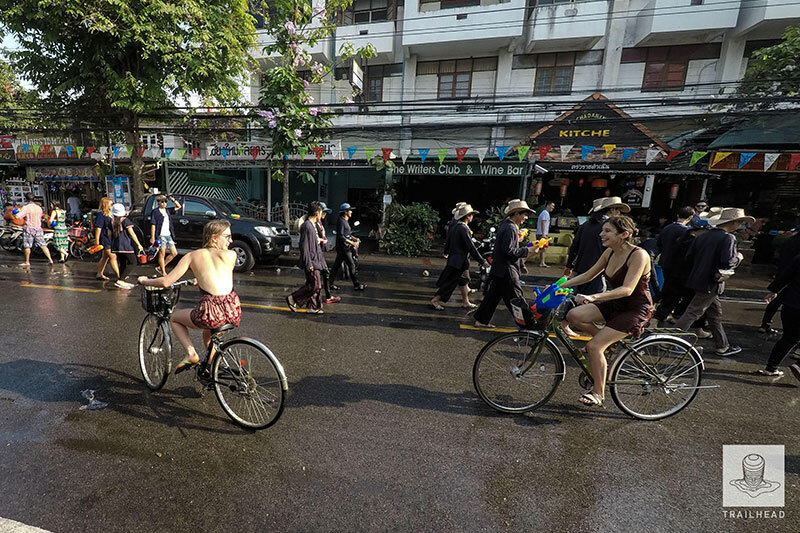 And Chiang Mai is one of the most popular destinations where many visitors around the world head to when they think of splash time at Songkran in Thailand. 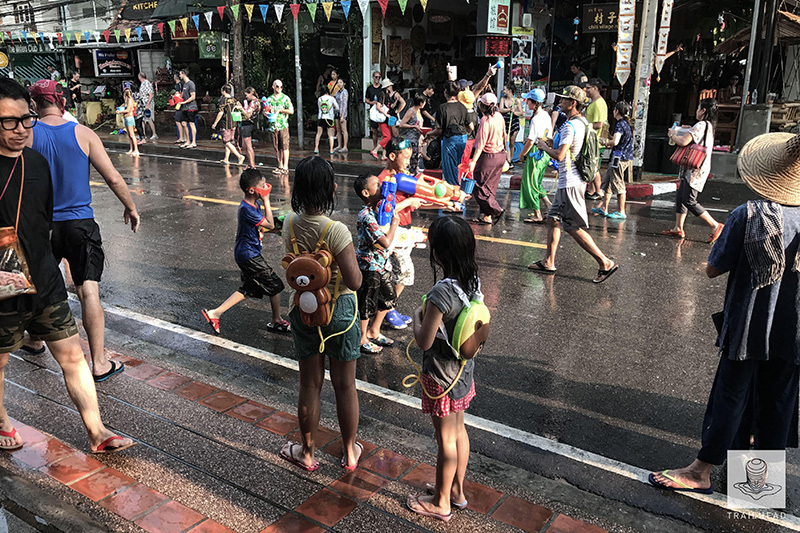 Official dates April 13 – 15 (though it begins earlier and ends later in the north region), the entire Chiang Mai city becomes the gigantic fascinating water park for Songkran Water Fight. What you need to do to get ready for the Fun War is super simple: Casual tropical costume (Shirt / light T-Shirt / Short Pants / Slippers or sandals), water gun weapon (available anywhere in reasonable price in town) , and … let’s go enjoy and get wet! Please rest your worry about the Water supply for it is available anywhere – in the city canals, water stations on streets. 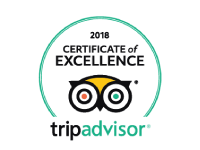 AtTha Phae Gate, the entertaining concerts, outdoor parties, and 24 hour food markets are waiting to drive you crazy. 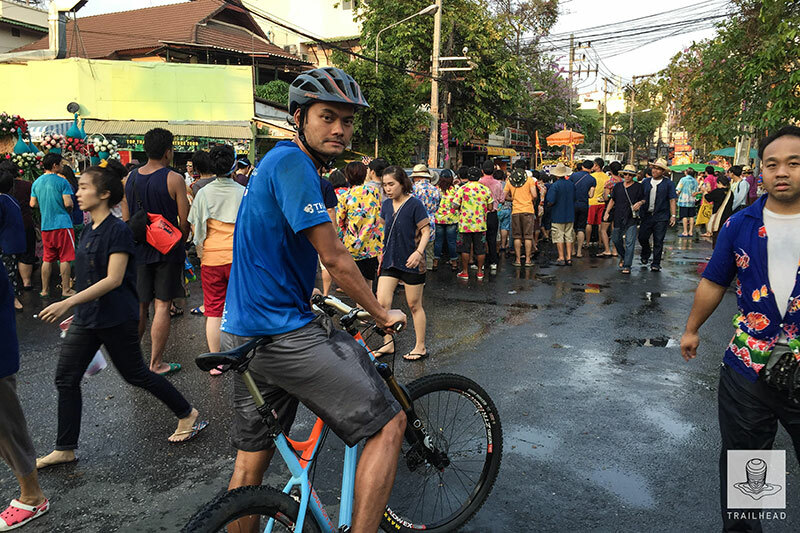 At the hectic moment when you are out of amulet in your water gun…, simply shoot with your smile – and you will be safe and sound in the Songkran water battle. For those who are fascinated with rich culture and traditional lifestyle, Chiang Mai city will certainly captivate you with its Lanna values. On 13 April, ‘Sangkhan Long’ Day or the last day of the year in the Northern region, firecrackers will be lit in the morning to the belief that evil from the past year will be chased away by the noise of the firecrackers. 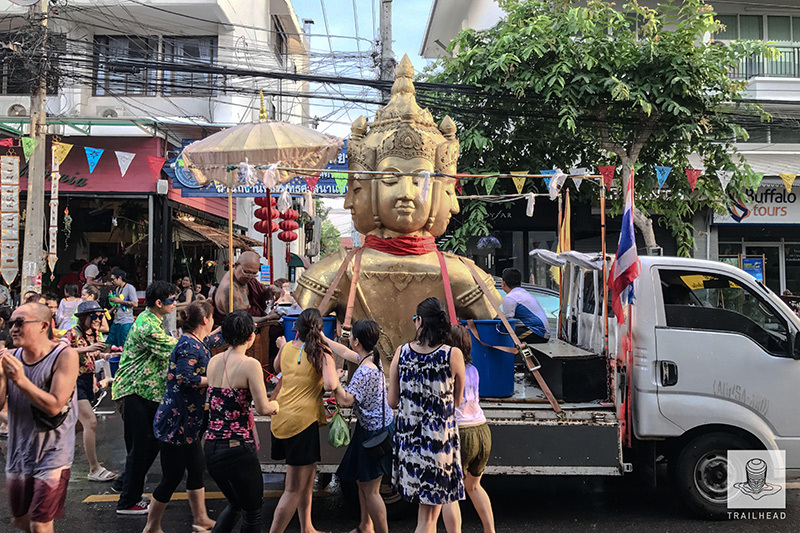 In the afternoon, a procession of Buddha statue placed on specially decorated floats, accompanied by marching bands from local schools and detachments of various civic groups, makes its way from the railway station to Wat Phra Singh in the center of the old town. All along the route, locals throw lustral water onto the statues to ritually cleanse them, and so gain merit. 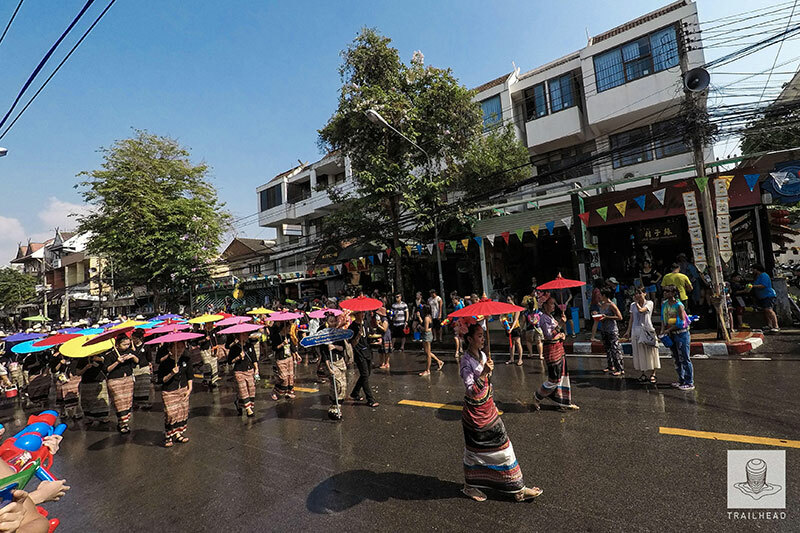 The Songkran Parade of Chiangmai is considered the major highlight of the country. On 14 April or ‘Nao’ Day, it is believed that impolite words and manners are prohibited on this day. No fights, No wrongdoings. Anyone who breaks the rules will have bad luck for the whole year. The sand is usually carried into the temples in the afternoon and then sculpted and decorated on the morning of the next day. On 15 April, ‘Phya day’ or ‘beginning of the new era’, the sand sculptures can be seen at temples all over Chiang Mai. Locals usually start their morning early and go to a temple to make a merit, listen to monks’ preachment. And later in the day they will go respectfully to their parents and older relatives for ‘Rod Nam Dam Hua’, a lovely ceremony encouraging junior to show respect to their elders by pouring scented water into the elders’ hands and ask for good luck. This tradition is the uniqueness of the North of Thailand.